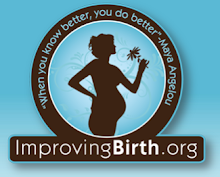 Wisdom and Birth: The Amazing Date... a Fruit for MORE than Just Pregnancy! Another perfect food for Pregnancy, and everyone! 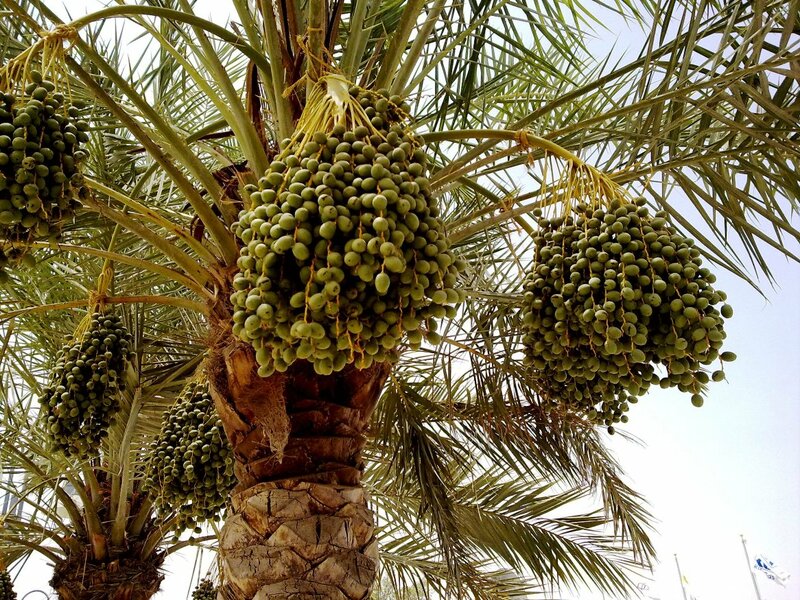 The date (Phoenix dactylifera) is a sweet tasting fruit which grows on the date palm, originating in the Middle East and African Regions of the world. 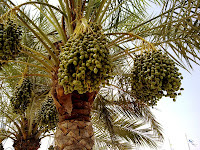 There are a variety of date palm species and over 14 varieties of date fruits. Dates may be one of the top 10 foods you should eat. You can use them in so many different recipes (sweet potatoes, salads, desserts!) and they have a long shelf life. The list of various fatty acids, minerals, nutrients, animo acids, vitamins, elements... is so long, this fruit is amazing! I hope it is already clear that dates can be a healthy part of every diet, but now let's look specifically at what dates may be able to do during pregnancy. A study from the Jordan University of Science and Technology and published in the Journal of Obstetrics and Gynecology (Al-Kuran et al., 2011) found significant effects on certain birth measures after women consumed dates for four weeks prior to delivery. Participants were recruited at 36 weeks of pregnancy and asked to either (1) consume six pieces (60-70g) of date fruit per day (n=69) or (2) consume NO date fruit (n=45) for the last four weeks of their pregnancy (until labor began). Cervical dilatation measured at hospital admission was significantly greater in the date-eating mothers (mean = 3.52cm) than the non-date-eating mothers (mean = 2.02cm). 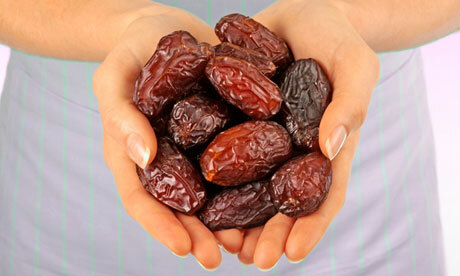 The early stage of labor (Latent Phase) may be shorter in women who consume dates than in women who don't. Upon admission at the hospital, 83% of mothers who consumed dates had their membranes still intact and only 28% of these women were given Pitocin in their labor (synthetic Oxytocin); 60% of the non-date-eating mothers had their membranes intact upon admission and 43% were given Pitocin. Having your membranes (amniotic sac) intact upon admission to the hospital helps prevent additional hospital intervention and risks like infection. If your membranes are broken your risk of infection increases with time (and number of vaginal exams) putting you at risk of receiving Pitocin to "speed things up". Spontaneous labor occurred in 96% of the women who ate dates and only 79% of the women who didn't. 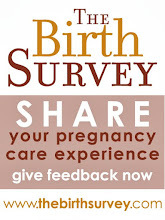 They didn't explain this more, such as when women were induced if the labor didn't begin spontaneously, but based on their study parameters that enrolled women at 36 weeks gestation with the intention to consume dates for four weeks likely means that their definition of a full-term pregnancy is 40-41 weeks (longer than our current idea of "full-term" from 37-39 weeks). Additionally, and I didn't bullet this because the finding wasn't statistically significant, but the cesarean section rate was higher in non-date-eating women (27%) than in the date-eating women (13%) - I think a larger sample size would show this is significant, but it wasn't for this small group... just more food (or dates) for thought! In the original article's introduction, the authors state "there is also anecdotal evidence to suggest that date fruit can contribute significantly to a healthy pregnancy by means of preventing anemia, reducing nausea, controlling blood pressure, regulating blood sugar levels, helping restore depleted calcium, expelling toxins, and increasing strength and immune resistance". They cite research by Al-Shahib & Marshall, 2003, the same authors as above, who have researched the components of dates and health benefits from eating them. The original article also cites research by Khadem et al. 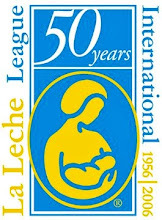 (2007) which demonstrated a statistically significant reduction in the amount of postpartum bleeding experienced by women who consumed date fruit compared to women who received synthetic oxytocin (Pitocin). This was a large randomized controlled trial in two hospitals over a six month period. Women either received (1) dates administered orally or (2) an intramuscular injection of synthetic oxytocin. They list a variety of nutritional components from dates that are likely contributing to the beneficial health effects seen from date consumption, nutrients like Tannin, Linoleic acid, and Iron, which can help decrease bleeding and prevent anemia. In all these studies the women ate 50-70g of dates per day, or right after birth. This is approximately 3-7 dates, depending on size. These studies are very interesting and since they were rather small their results warrant further research. But, since we have long known that what you eat greatly affects your mind and health, why not start eating healthier today! does anyone know whether this study used dry or fresh dates, and if there is any difference/preference between the two? I looked over the studies I cited above and half of them state they used dried dates, the other half do not say. 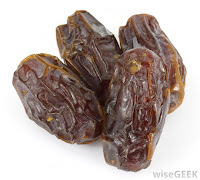 In addition, the resource I used for understanding the nutritional value of dates was completed on dried dates... So dried dates are great and, thus, I would think that fresh would be great too! Acupuncture is very helpful for women during their pregnancy. Acupuncture is helpful for men in various ways for the duration IVF. Men are supposed to take the right steps for the improvement of the quality of sperm prior to the IVF process. Acupuncture to treat my silent reflex. you're spot on with the issues regarding taking reflex meds future. Since diet and way changes are not cutting it, i believe i will got to dig up a neighborhood acupuncturist and provides this an attempt. Acupuncture is an effective form of medical treatment that has evolved into a complete holistic health care system.Practitioners of acupuncture and Chinese medicine have used this noninvasive treatment method to help millions of people become well and stay well. Thanks for this post. People who are really concerned about their health may take help from the noni fruit juice. Men may take the Noni for men formula in their regular diet to maintain good health for long as it contains ginseng. They also help in maintaining the normal blood sugar level and blood pressure level. I'm having a hard time finding answers. Any idea if the TYPE of date matters? Thanks so much! I'd like to know this too. Deglet? Medjool? Zahidi? Any & all? I already knew that Dates are a wonderful fruit. After reading this article I want to say that I definitely want to try the Dates. There are many online stores which sell dates. I will order Dates from one of those websites. For now I have ordered Tahitian Noni Juice. Noni is an amazing fruit which can prevent many health issues. Thank you for writing the benefits of drinking Noni juice. I am getting Organic Noni Juice at lesser price from an online store. what wonderful power do dates have! thanks for this! http://bigessaywriter.com/blog/health-care-why-we-should-eat-fruits will help you to understand why fruits are so important to eat! Thanks for giving lots of tips, And the main beneficiary is the maintenance of our body and brain is always fresh and fast. I have been having dates for quite a long time now. It is very beneficial for bringing the level of haemoglobin up and strengthening the immune system. Keep writing useful articles like this one. organic supplements this is the right place for you ! Your blog is very useful, I am truly to this blog which is specially design about the Peanuts. I very much fancy this kind of information, i do believe that birth comes with wisdom. This is among the posts i have found to be very unique, interesting and professional. I really wish that more of this kind of information would appear on more pages. People really needs to know about the traits of being parents. Delivrt is no #1 online food & fruit delivery in Spain. Find your delivery near me from any store or restaurant at your doorstep within minutes. For my Wonderful Dad, Happy Father's Day! ACOG Report - Pitocin use may be bad for babies!